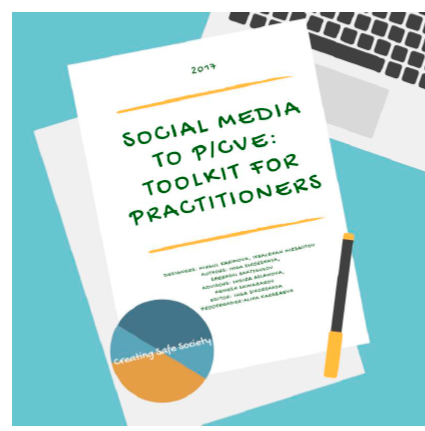 This Toolkit has been created on the basis of the key findings obtained in the framework of the Search for Common Ground (Search) "Social Media for De-Radicalization in Kyrgyzstan: A Model for Central Asia’s” pilot project funded by the Bureau of Counterterrorism, US Department of State. The project is based on two parts: a participatory approach, focused on UN Resolution 22501, and a professional approach aimed at creating and conducting social media campaigns in Kyrgyzstan. Main project researcher and main toolkit's author is Inga Sikorskaia, director School of Peacemaking and Media Technology in Central Asia. School of Peacemaking and Media Technologies has presented its interim report "Hate Speech in Media, Internet and Public Discourse of Kyrgyzstan – 2015”. The report was based on the analysis of hate content carried in the surveyed print, broadcast, online media and social networks in Kyrgyz and Russian languages for November-December 2015 and data compared to other periods of the year, as well as the findings based on field studies. 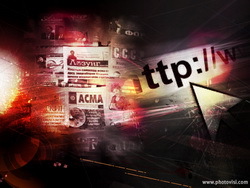 The freedom of expression in the media scene of Kyrgyzstan is closely related to the lexis of hate, which is based on clearly xenophobic statements, political incorrectness and emphasizes poor journalistic standards in the media, while posts in social networks sometimes provoke network aggression. Despite the fact that Kyrgyzstan ranks higher in the Press Freedom Index, than the neighboring states in Central Asia, it still has problems with ethics. The discriminatory language against minorities was also detected in those media outlets that describe themselves as analytical media. In their articles and reports about the problems faced by minorities, authors also create their negative image. 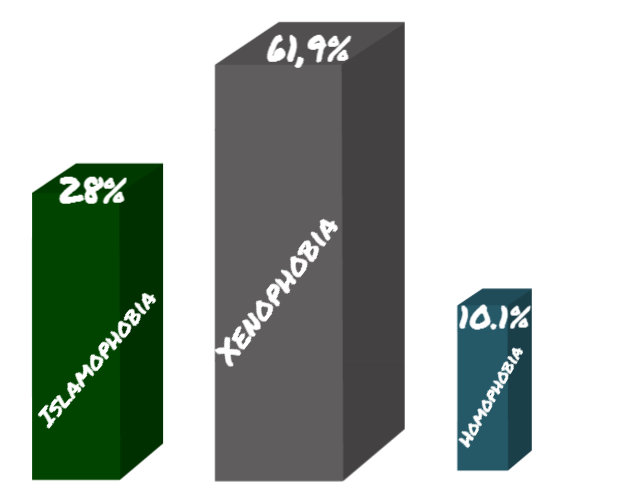 Thus, the media contribute to the spreading of xenophobia – ethnic, religious, social and other types. 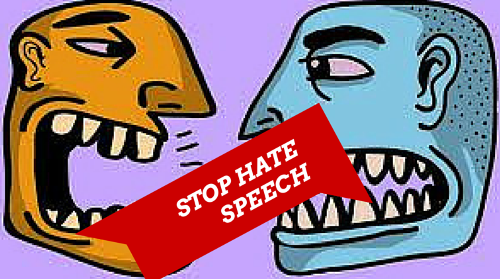 Hate speech is widely spread in the media, on the Internet, and in public discourse of Kyrgyzstan. In 2015, more than a one-third of Kyrgyzstanis have either heard, seen or read in the media the statements expressing disapproval, hatred or aggression against minorities, which, in opinion of groups studied under this research, can lead to violence. In 2015, the number of social groups that are seen as victims of hate speech and possible victims of hatred-based crimes has increased. 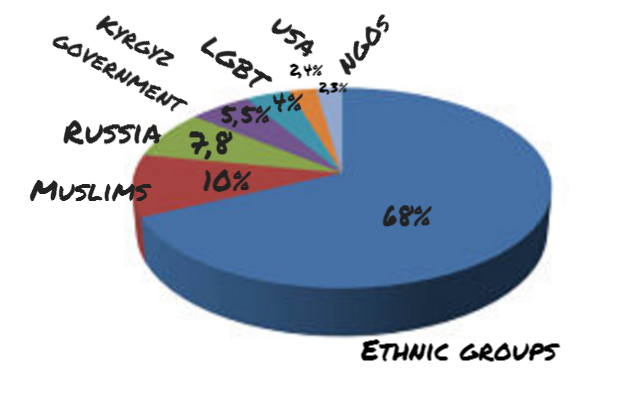 If in previous years experts mainly identified definite ethnic groups, the analysis of the media sphere by the end of the year showed that the main target of hate speech in Kyrgyzstan are ethnic groups, Muslims and LGBT. The project aims to monitor and analysis of hate speech in the media and public discourse, development of recommendations, and public outreach campaign to prevent violence and discrimination against minorities in order to protect human rights and basic freedoms. Call for Tomorrow’s Peacebuilders Award! School of Peacemaking and Media Technology, involved in media development and hate speech studies, has looked into the debates and comments in media and on the web that appeared after some Russian and local media outlets, online newspapers reprinted the article titled On Lions and Jackals with the subtitle Central State Channel in Kyrgyzstan Promotes Nazism. 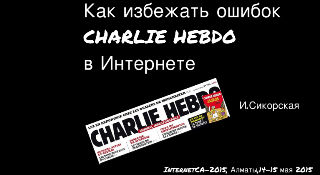 The article was published on 19 May 2015 both on the websiteand in Moskovsky Komsomolets-Asia newspaper. It discussed inappropriate statements of Abdrakhman Alymbaev, former chairman of the National Union of Writers of Kyrgyzstan and public figure, in a TV programme Tooluktardyn Tok Shousu (Highlanders Talk Show) broadcasted on OTRK in December 2014. The host and guest of the programme were discussing the differences between ethnic groups residing in Kyrgyzstan. The author of the article in MK-Asia accused Abdrakhmanov and OTRK of "voicing Nazi ideas”. Also, a 4-minute video demonstrating a part of this TV programme was uploaded to YouTube on May 19, 2015. Experts of School of Peacemaking and Media Technologyfound more than 150 short articles, posts, comments that discussed this topic in media and on the web last week. The majority of publications contained hate speech, xenophobic clichés and stereotypes, dehumanising metaphors concerning both parties. When quoting public speakers commenting on this issue, journalists conveyed hate speech, which had negative impact on both the audience and commentators that were immediately involved in the debate and used offensive language. The Kyrgyz media celebrated World Press Freedom Day 2015 with relative freedom, under pressure from the political agenda, hate speech, digital security challenges and cyber threats. School of Peacemaking and Media Technology presented the report of freedom of expression in local media and on the internet. Experts emphasised the influence of social and political agenda on the media content. Analysis of the last four months identified 7 major topics covered mostly by the media. The majority of articles and posts were using hate speech. The leading topics covered in the media and on the internet were the Chinese expansion and Kumtor; almost the same number of stories, articles and posts raised the issue of accession of Kyrgyzstan to EAEC. 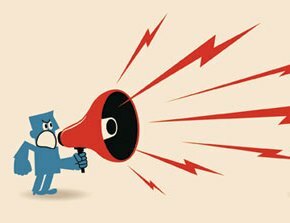 Latest Hate Speech Report in Kyrgyzstan: abusive speech in public discourse and the "Charlie Hebdo effect"
School of Peacemaking and Media Technology supported by the Canada Fund for Local Initiatives (CFLI) has completed the media monitoring report "Hate Speech in the Media and Internet’. In December 2014, January and February 2015, we performed content analysis of 47 media outlets broadcasted and published in Kyrgyzstan in Kyrgyz and Russian languages, including 33 newspapers, 11 online media outlets, 2 TV channels, and 1 social media outlet. The media outlets were selected for analysis based on their popularity rating among the audience, availability and distribution in all the regions of the country. Current media monitoring contained some additional indicators such as focus-group interviews in border areas and in geographically compact minority communities. 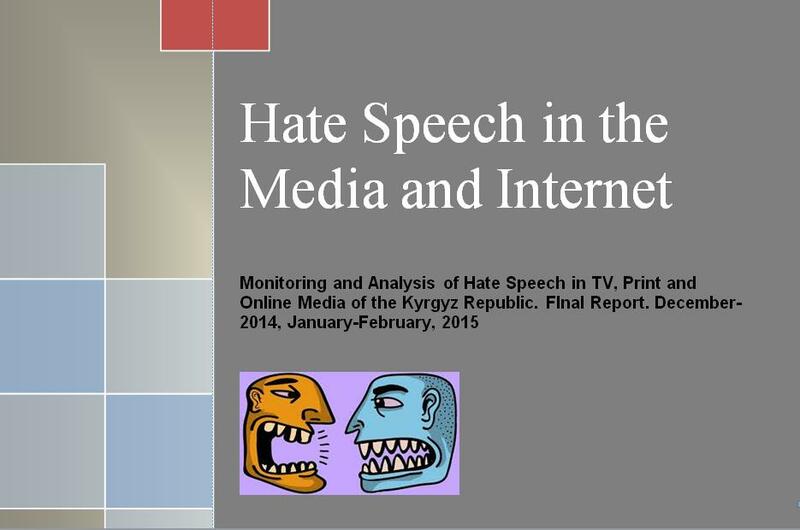 “Hate Speech in the Media and Internet in Kyrgyzstan-2014”.Annual report has presented. School of Peacemaking and Media Technology has presented its annual report "Hate Speech in the Media and Internet in Kyrgyzstan-2014”. The report was based on the analysis on hate content carried in the surveyed print, broadcasting and online media outlets published and issued in the country in Kyrgyz and Russian languages, which were classified according to perpetrators; victims; topics, genres, types of hate speech, stereotypes and clichés. 47 media outlets most popular among audience were selected for the study. Content analysis showed that more than one-third (36.1%) of media monitored contained hate speech. Almost 56% of all articles examined contained harsh and moderate hate language. Classification by media types identified that in 2014 print media outlets included the majority of hate speech. 41.3% of newspapers monitored contained ad hominem attacks. Then follow online media, which 27.2% of hate speech rained down on the internet, and finally TV channelsgave of hate speech 1% only. In 2014 compared to the previous year, general trends changed a little, and hate speech vocabulary showed some growth. Distinctive trend of 2014 were retranslating stereotypes and quoting by reporters of xenophobic connotations expressed by speakers in the political arena, media texts with dubious quotes with no editorial comments. Author’s columns often contained harsh and moderate hate speech, direct and implicit forms for accusing an ethnic group of unwelcomed willingness to settle down in the region; creating negative image of an ethnic group by covering domestic conflicts and accusations of criminality. Kyrgyz language newspapers top the list of hate speech producers; whereas online outlets top the list among Russian language media. Hate speech creates negative public images of minorities, which proportion in media texts varies based on social and political events and media reflection. In 2014, hate speech was often contained in articles/stories covering discussions on historical and border topics, where ethnic groups were accused of criminality. 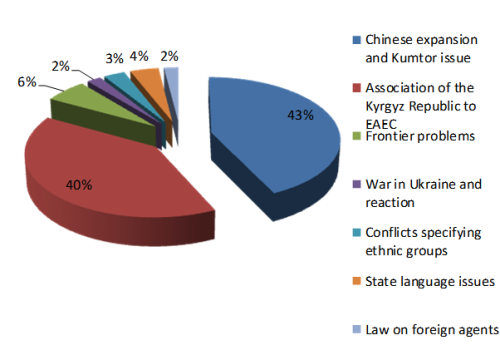 Hate rhetoric was detected in topics covering the Kyrgyzstan’s reaction to relations between Russia and Ukraine and sanctions against Russia, participation of Kyrgyz nationals in the war in Syria, discussion about the Kyrgyz-Canadian JV Kumtor, investment projects of China in Kyrgyzstan, forthcoming accession of the country to the Eurasian Union.